I have no idea. Is this a face swap image or is it an unedited image? I would guess that this is from a TV singing competition judging from the background. 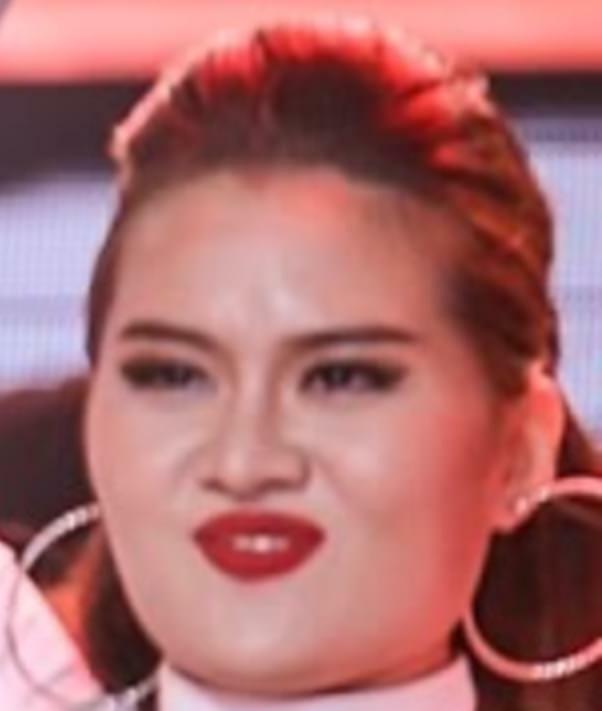 Vietnam Idol?